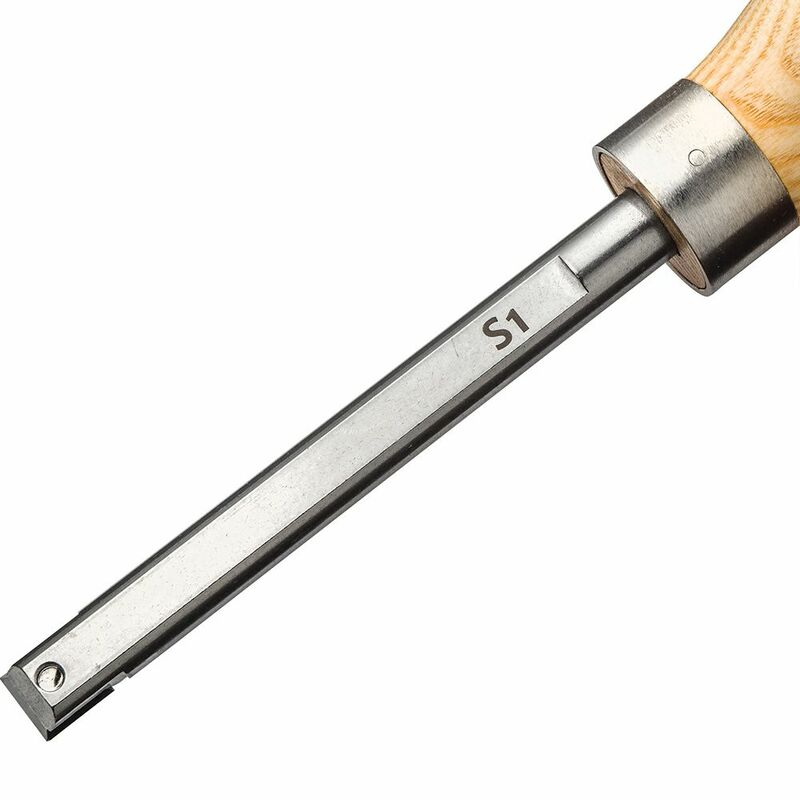 Comfortable rubber handle provides excellent control and reduces fatigue—replaceable square carbide tip needs no sharpening. Great tool! It cuts wood like a hot knife through butter. I really like the carbide tool with the rubber hammer. 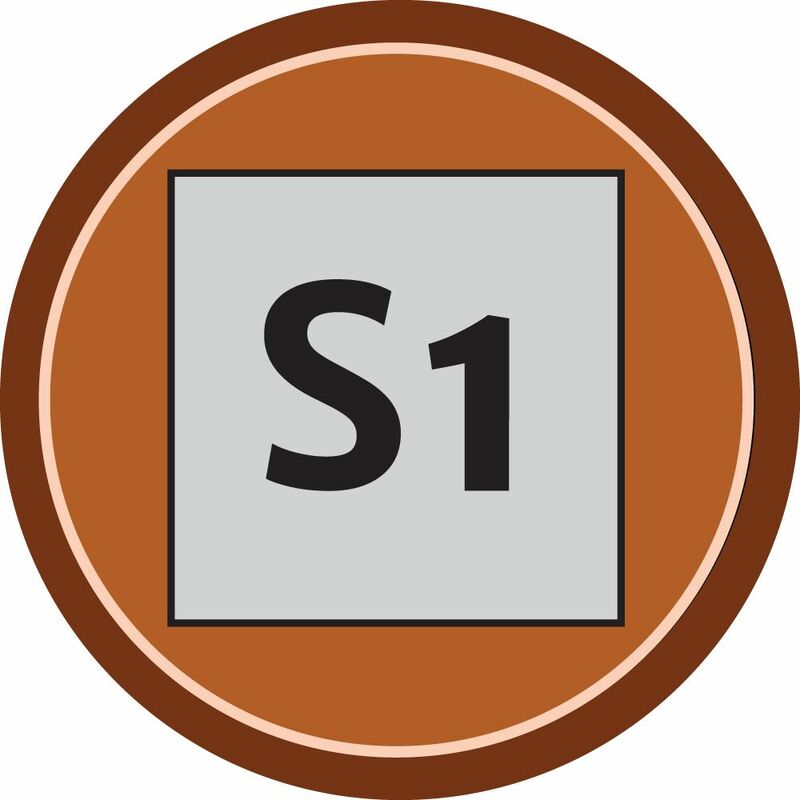 It is easy to use for a beginner. It makes this hobby fun again! I really like this tool but it would be better if the bar was square instead.The flat bottom is great for keeping the tool from tipping but the sides of the bar make it imposible to face off the end of your work without hitting,the insert is narrower than the bar. I filed the sides off on mine and it works like I want now. just learning to turn. my first tool. 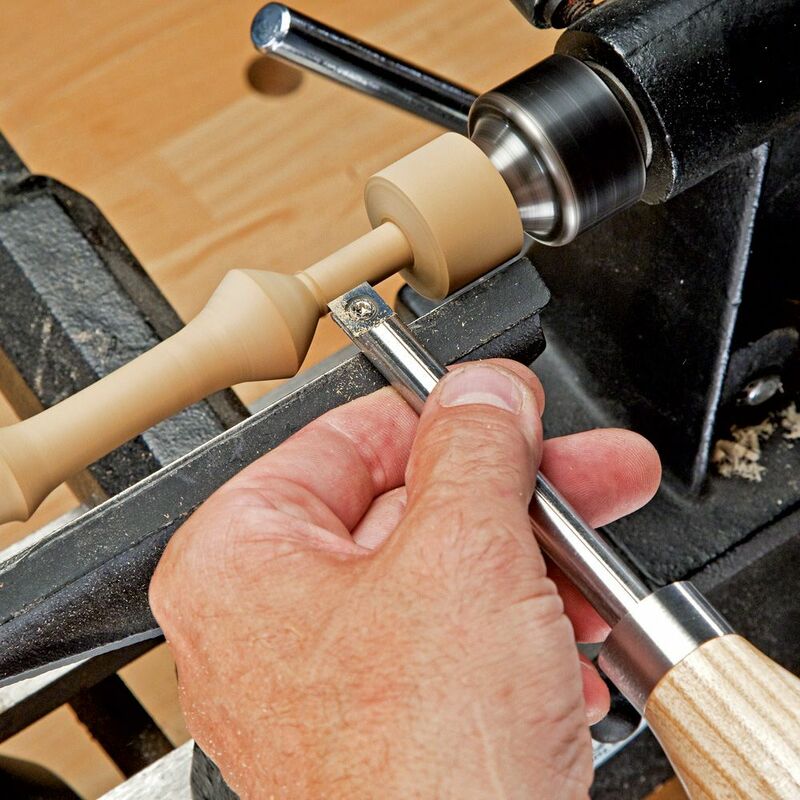 To turn with my new lathe without having to sharpen the tool before. Because I already have one and I really like it. I purchased 3 of the full size tools in December and love them! I am needing a smaller size for turning rings. This should be perfect. what is the difference between the mini and a standard? 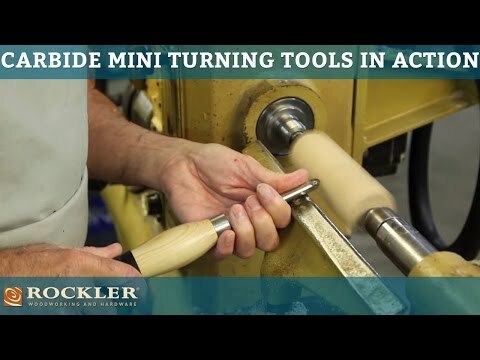 We have a mini lathe to turn small items. The main difference is the length which is important for control. So it depends on your lathe and the size work you are turning. 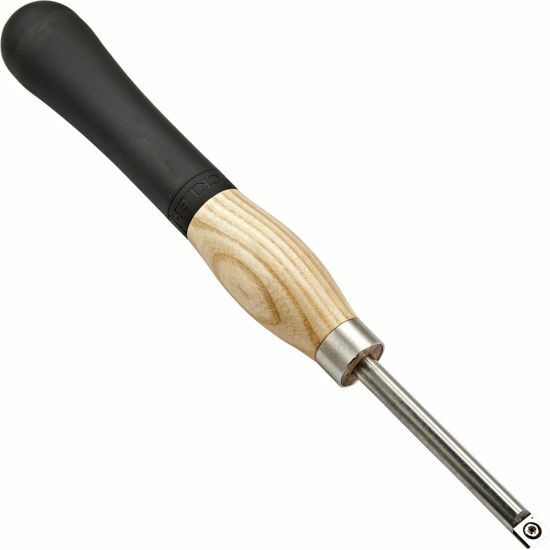 Best tool for acrylic pen turning? 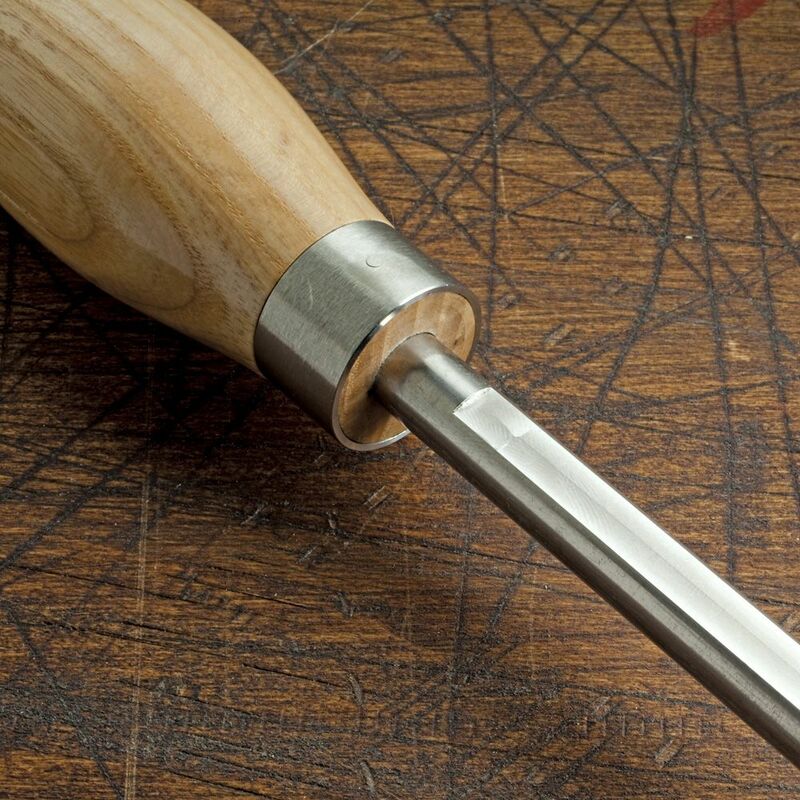 BEST ANSWER: I have been turning for more than 14 years and I have bought and used a lot of tools over the years. I can honestly say several of them never came out of the tool box, live and learn. 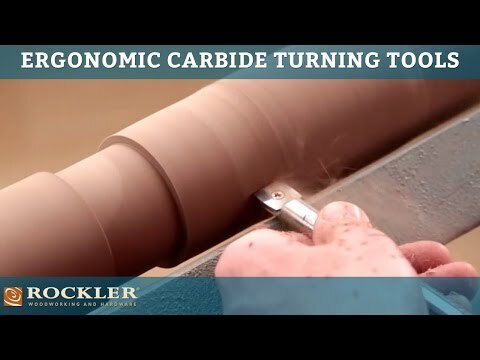 With that said I do have the set of Rockler carbide turning tools. 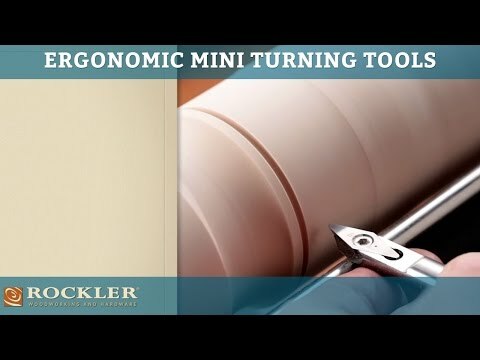 I had the opportunity to try them at my Rockler store and they were easy to use. There was no learning curve that I had to go through. As long as you use the tools with a down hill bias the tools are virtually impossible to get a catch. To get to the question it works great on acrylic - you can rough turn and finish cut with the same tool. 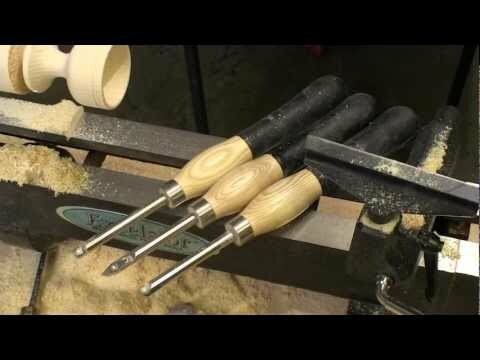 Once you get used to the tool, you can find other things to do with it - spindles, bowls and hollowing just to name a few. I don't make pens, but I bought the 3 mini carbide set for turning and making my turkey, deer, duck, and owl calls. It's the only thing I use now. Yes this is a good tool for turning acrylic pens. I have a set of all three.